How Safe Are E-Cigarettes and Vaping While Pregnant? Not! Electronic cigarettes and “vaping” have been widely touted as being a safer choice than smoking regular cigarettes and even as a way to help a smoker stop smoking. The fact is that these devices still put nicotine into your body and are not a good choice for a woman who is pregnant or breastfeeding. The liquids used in e-cigarettes are not well regulated. Many contain flavoring agents or other chemicals. There have been no studies of the safety of inhaling these vapors in anyone, let alone in pregnant women. The fact is that e-cigarettes still put nicotine into your body and into your baby. There is no “safe” level of nicotine exposure in pregnancy. Exposure to nicotine before birth has been linked to altered brain structure and function in babies.4 Tobacco products used during pregnancy have been associated with miscarriage, stillbirth, prematurity, some birth defects, and sudden infant death syndrome. Nicotine, either from regular or electronic cigarettes also shows up in your breast milk. In a perfect world, no pregnant woman would be a smoker. We don’t live in that perfect world and in the real world many women who smoke become pregnant. Ideally, a pregnant woman who smokes should stop smoking (either regular or e-cigarettes) immediately. If you smoke and are pregnant, talk to your doctor or midwife about your smoking. You should also talk with your healthcare provider if you are thinking of switching to e-cigarettes as a way to help you stop or cut down on smoking. Wagstaff K. Vaping 101: How do e-cigarettes work? 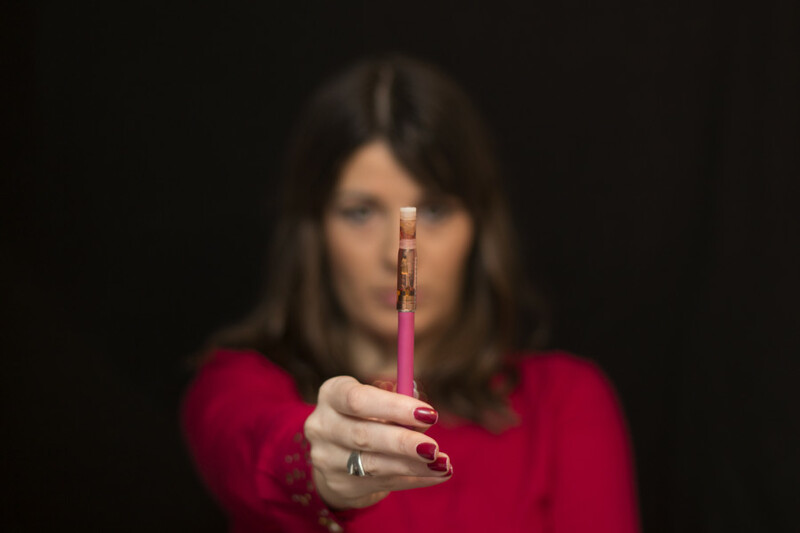 Reinberg S. Many pregnant women think e-cigs safer. WebMD.com. Mark KS, Farquhar B, Chisolm MS, et al. Knowledge, attitudes, and practice of electronic cigarette use among pregnant women. Addict Med. 2015 Jul-Aug;9(4):266-72.